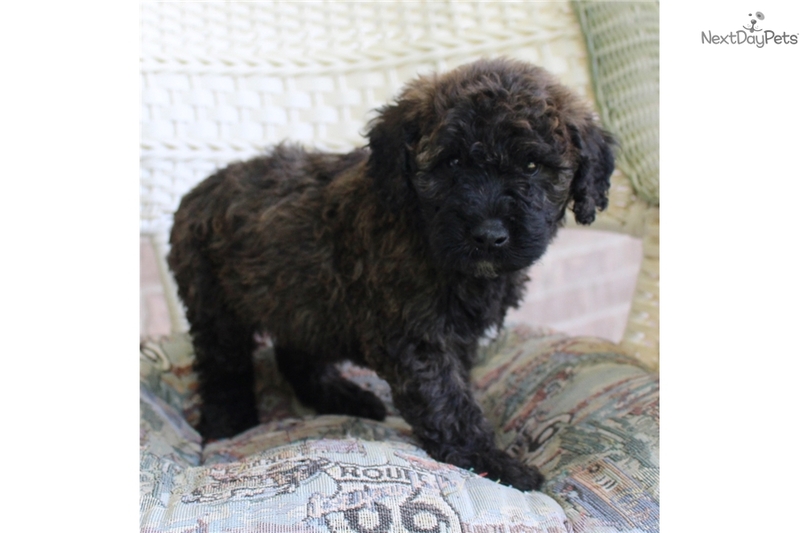 This Whoodle nicknamed Verdell sold and went to a new family. Just like the SCWT only with more intelligence! 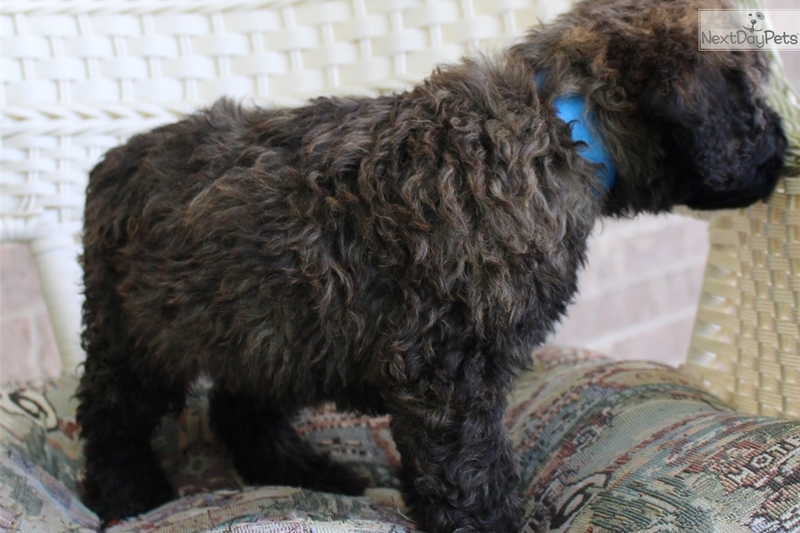 Parent dogs are 20 (Poodle) & 30 (SCWT) lbs! We assume the puppy will be within the range of the parent dogs' weights. This particular puppy is a brindle color, and will most likely lighten up, but we just don't know how light he will end up. Check our website www.diamonddoodles.com for availability. 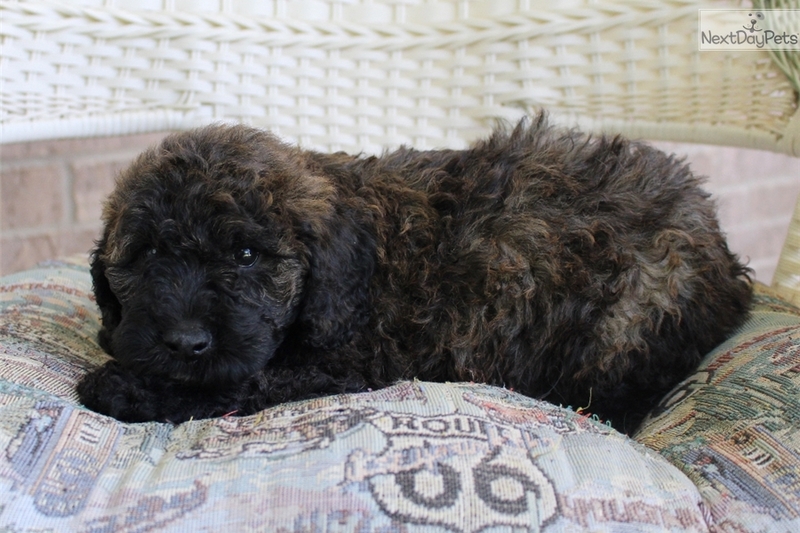 Puppies are kept up to date (age appropriate) shots and wormings and vet checked! We are in SW Missouri, near Joplin for pick up. We do not ship our puppies but do personally deliver them! We may have some trips already planned so take a look at our website www.diamonddoodles.com for more info. Delivery is not free, there is a fee. We have a written warranty for our puppies, that you can read ahead of time also! It's on our website also! Scroll down the available goldendoodoodles page on our website! No texts please. 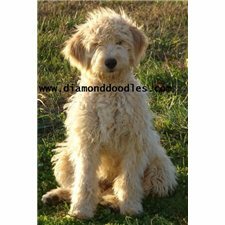 |diamond doodles | |diamonddoodles| |goldendoodle| Scroll to the bottom of this page to see all our listings!